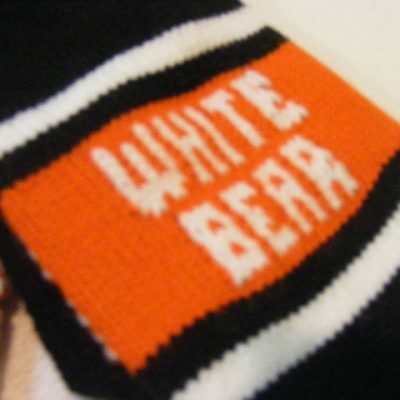 Show your pride in the White Bear Lake Bears and keep your hands warm at a football game, hockey game, or just on your way to school. 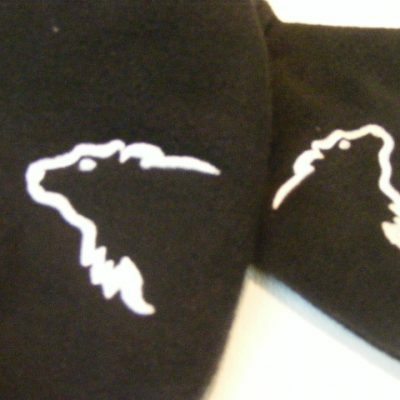 These warm fleece mittens are embroidered with the bear head outline. Stylish and Warm! 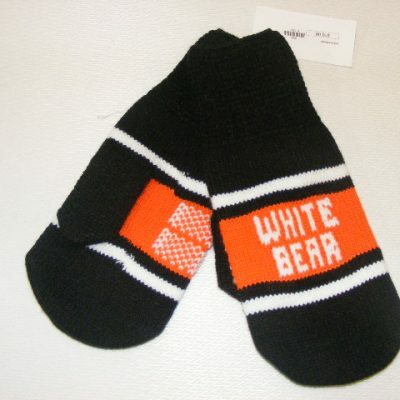 Knit for warmth, these mittens proudly display White Bear lettering knit into the design with White Bear School colors. 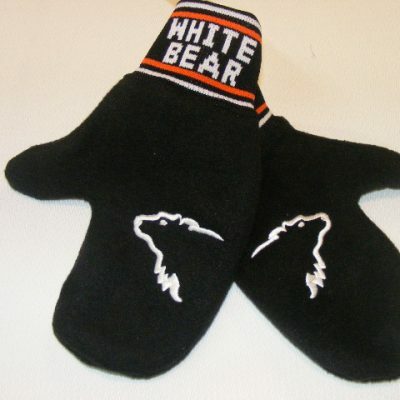 Proudly wear the orange and black of White Bear and keep your hands warm at the same time!